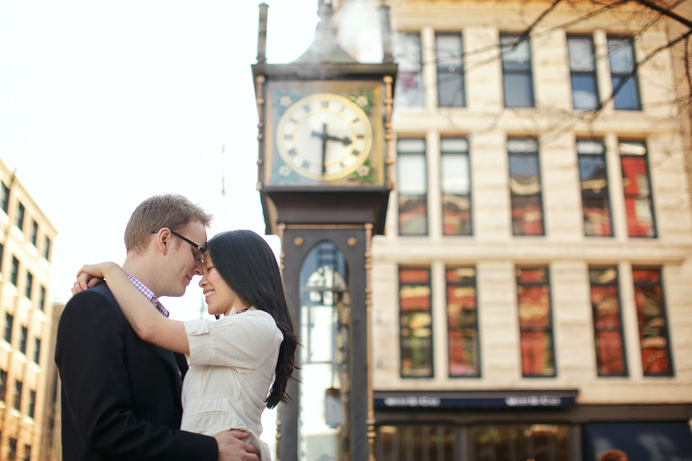 This past weekend was a great start to the Spring season here in Vancouver. 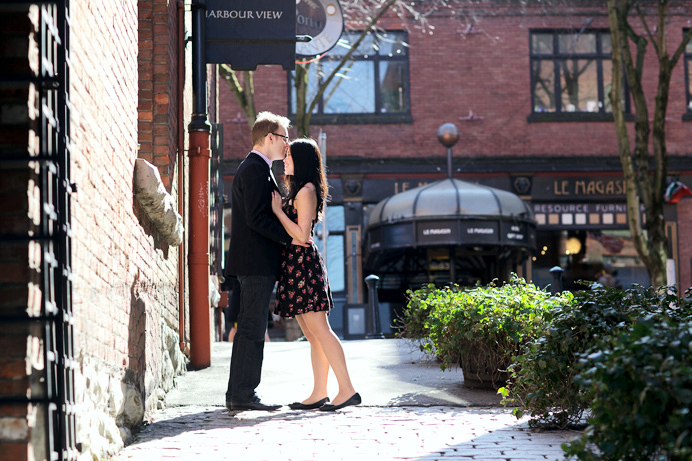 Bright sunny days and cool weather filled the streets of Vancouver’s Gastown, but we managed to find a few quiet locations for Angela and Greg’s engagement session. 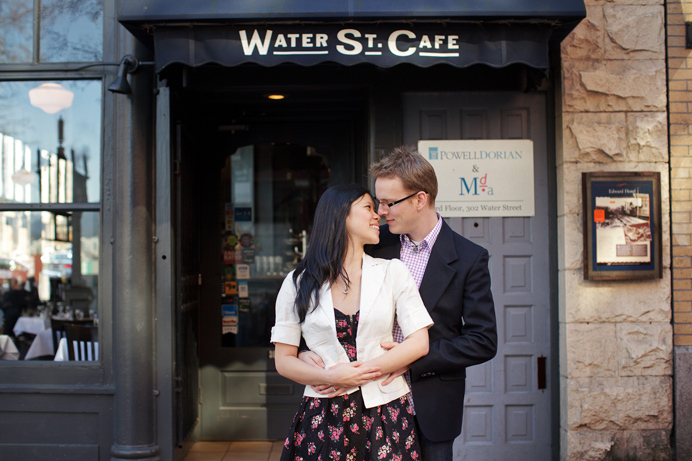 Amoung the handful of places we visited was the Water St. Cafe, where Greg and Angela had their first date. 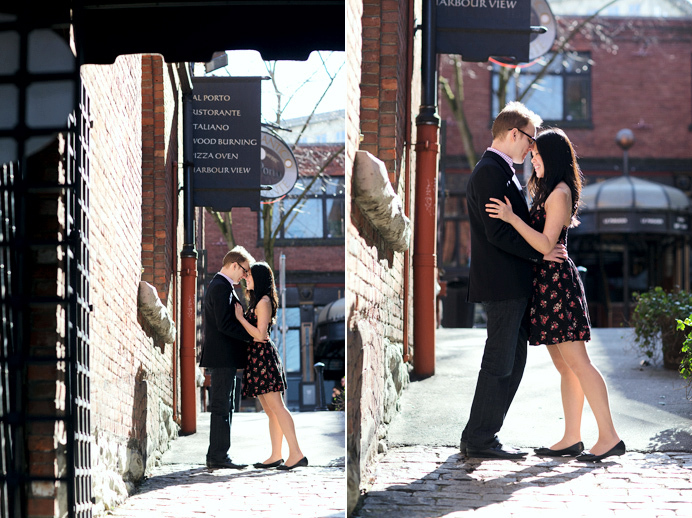 It was cool to take photos in front of the restaurant knowing the significance of it. 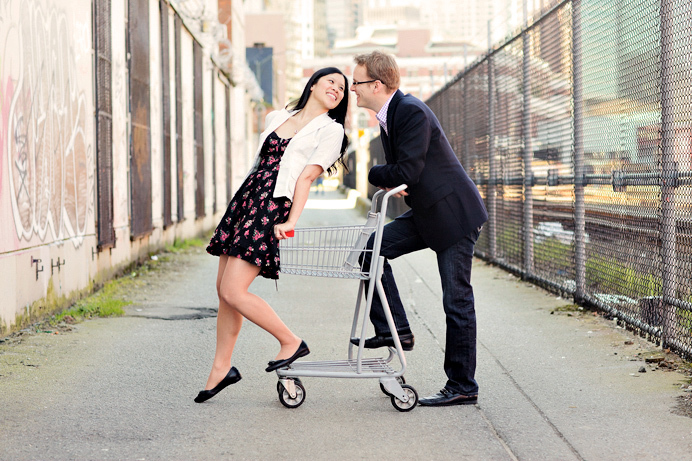 We also wandered around the back ally and found this shopping cart waiting for us to doing something fun with it! 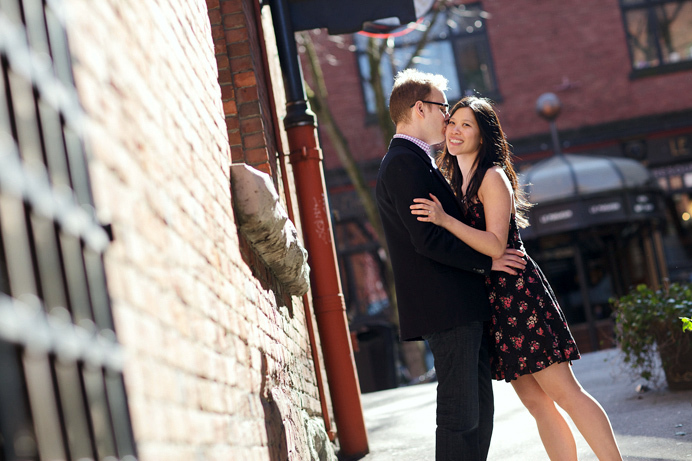 Jacqueline was there to help and we were impressed by Greg and Angela’s knowledge of good restaurants around town. 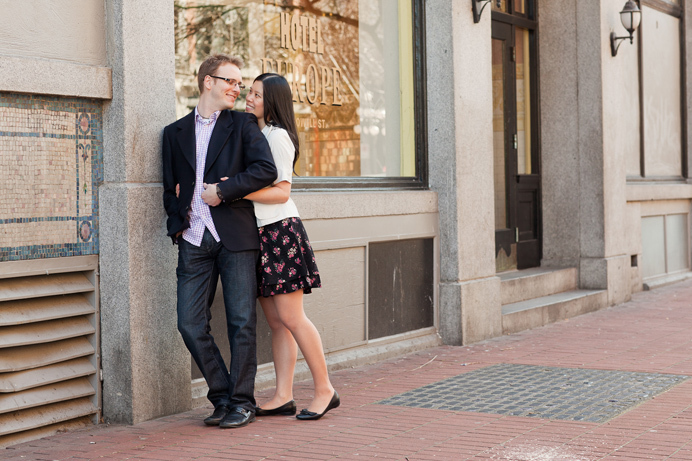 I’m definitely going to have to try some of those locations they mentioned. 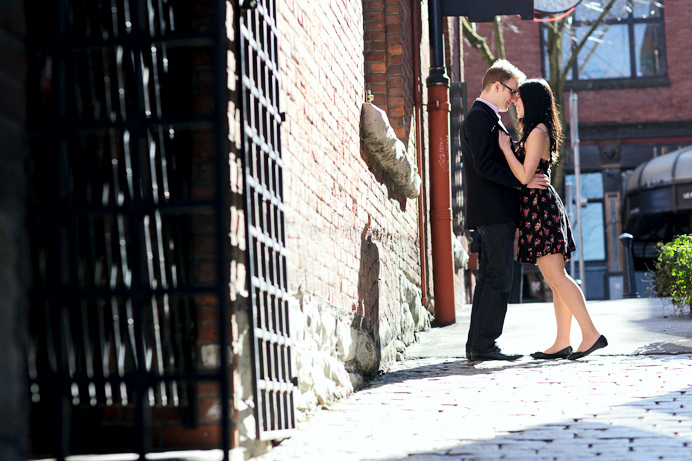 The photo session was nothing but good times with a great couple! 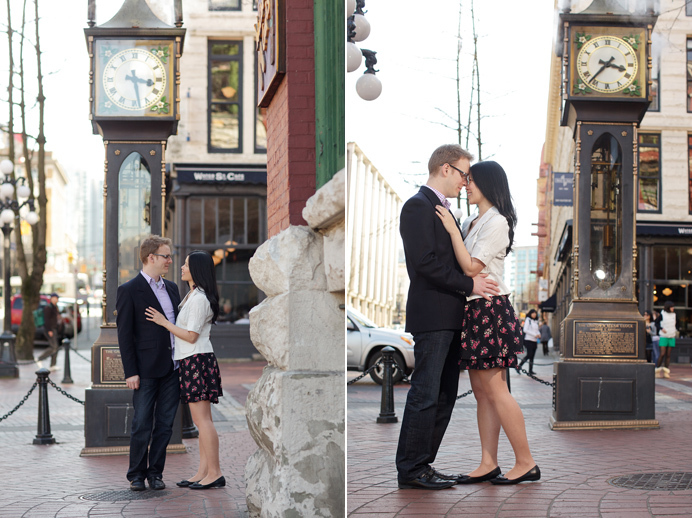 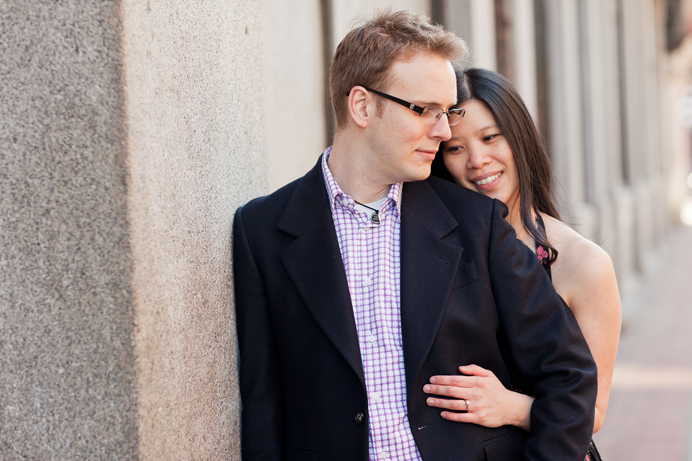 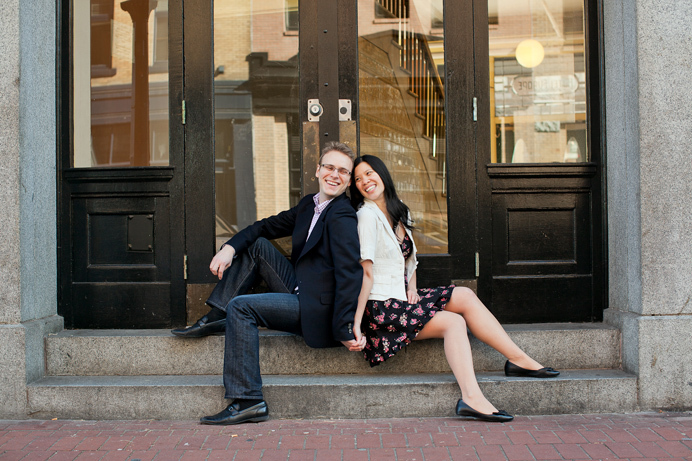 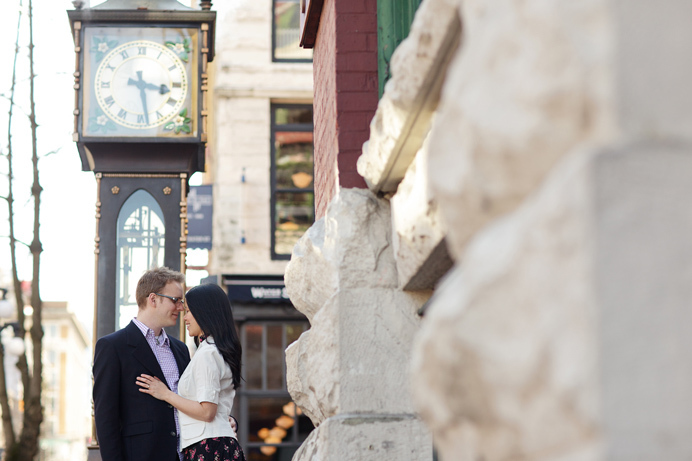 We’re looking forward to photographing their Vancouver wedding later this year.